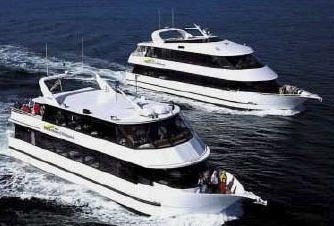 Planners of large and small meetings depend on Sea Excursions to handle details for a wide variety of water-related activities. 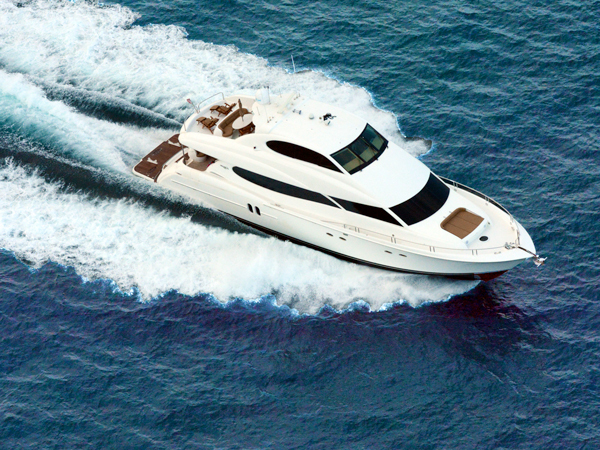 Qualified professional assistance, competitive pricing and seamless customer service has made Sea Excursions the premier water activities provider in Naples and Marco Island. We have the experience to customize the right program for your group’s entertainment. 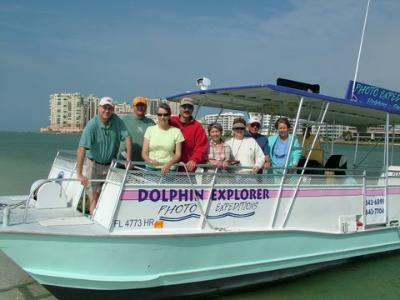 Read our Dolphin Tour Reviews! For the ultimate in off-shore fishing experience, board one of our 38-45 foot, sport fishermen with air conditioned salon for an 8 to 20 mile half-day jaunt into the Gulf where Grouper, Snapper, King Fish and other offshore species are plentiful among the reefs and wrecks or sometimes these boats will troll for Barracuda and King Mackerel. Fullday charters travel out 25-40 miles where Jewfish (catch and release only) and Giant Permit often are encountered. Capacity for six passengers. Rest room on board. With a maximum passenger capacity of 22, this casual approach to fishing generally appeals to the “not-serious-fishing” groups. While some fish, others may sightsee (or read a good book!). 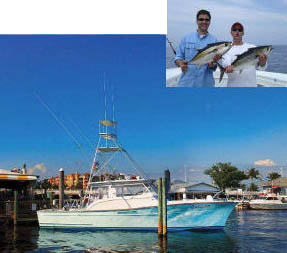 This 45-foot vessel offers deep sea fishing up to six miles off-shore. Cruising at 23 knots, it seeks Grouper, Snapper, King Fish, Mackerel and Cobia from the reef and wreck sites off-shore in the Gulf of Mexico. 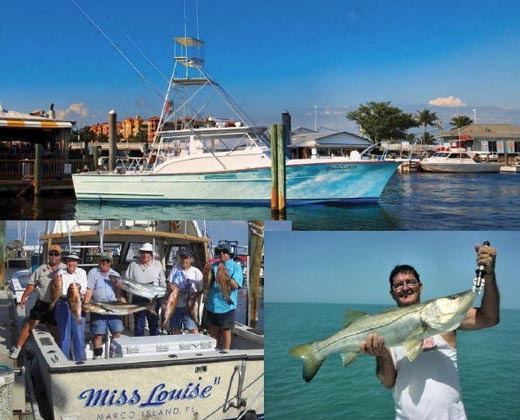 Sea Excursions is happy to turn your group fishing charters into a competitive event by hosting a spirited, memorable Fishing Tournament, as serious or an “entertaining” as you elect. Winners and awards are based on your selected “categories”. The most “standard” categories are: Biggest Fish , Most Fish Caught, Most Unusual and Smallest Fish… and for a bit of humor, Best Fish Story. At the end of the of the day Sea Excursions tallies the results and prepares a tournament summary . 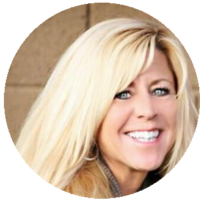 Some of our groups have even hired a local comedian to announce the winners and present the prizes at their closing banquet or event. A great team building event! 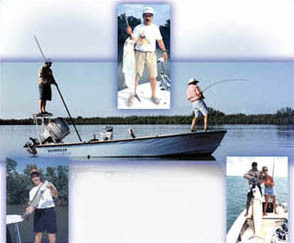 Fishing tournaments can be held with either Backwater or Offshore charters. Let us know how many winners you would like and we will help you select a few or several categories. The competiveness and number of prizes are up to you. 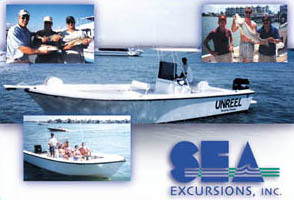 Again, it is Sea Excursions providing “FUN ON THE WATER”. 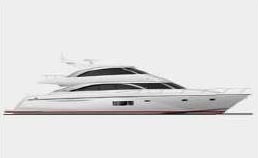 All fishing vessels are USCG inspected with professional, licensed captains. 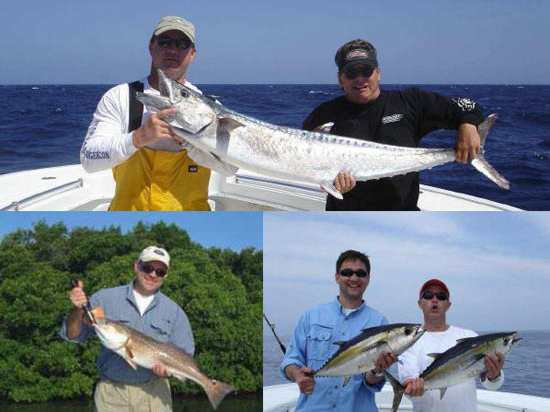 Fishing charters include: bait, tackle, rods and reels, fishing license, and one cooler with ice. We adhere to an environmentally friendly “catch and release” policy. However, if at journey’s end it is requested, cleaning and bagging of catch is available by the ship’s crew. Half and Full-Day trips are available; half-day trips typically depart at 8 AM and 1 PM. 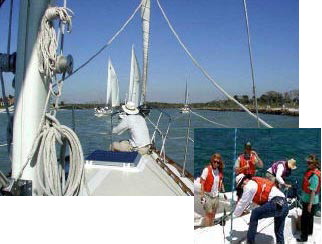 Sailing is an ideal option for the pristine waters and warm breezes of the Gulf of Mexico. We offer an array of sailing options from the spacious 53-foot, 42-passenger catamaran Sweet Liberty to luxurious six passenger sailing yachts (such as the Serenidad shown below). 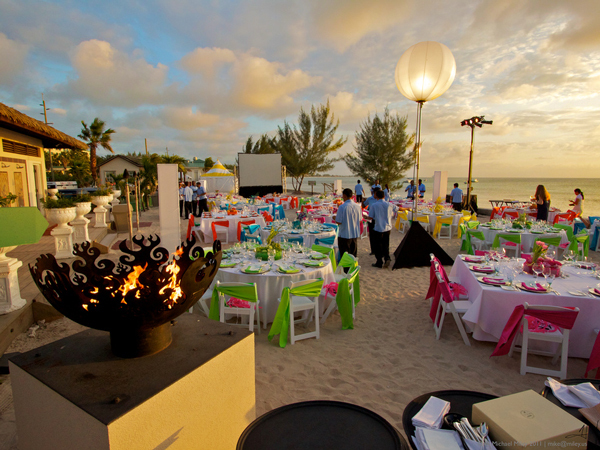 All vessels provide an ideal venue for sunset events events for two or 42 persons. Another favorite option is to enjoy sunset and refreshments on-board then cruise to one of the area’s waterfront restaurants for a leisurely, after-sail respite. 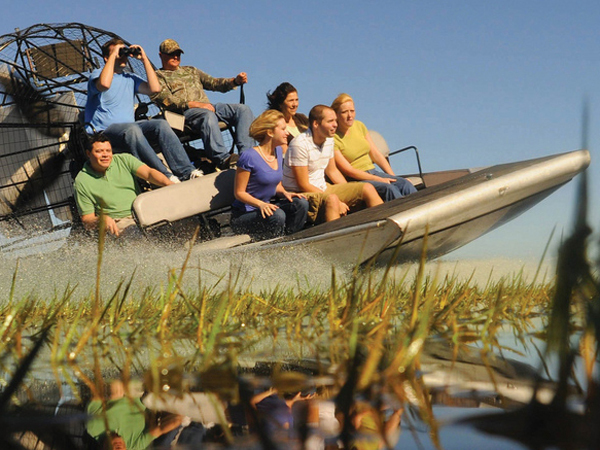 If it’s fun, and on the water…we do it! About shelling…one of the great attractions of the 10,000 Islands area of the Everglades is the lure of these barrier islands and their unique and abundant shells. 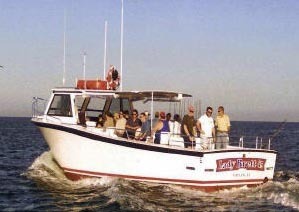 The Sweet Liberty is the ideal sailing vessel for easy island access and sun-sational shelling excursions. Not the America’s Cup but a great deal less work and a lot more exhilarating for the participants, the sailing regatta excites and involves every participant. 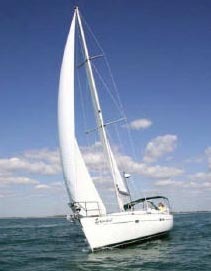 Its objective is to be fun and effective for groups of all sailing experience levels (including no experience at all!). Teams are assigned to six-passenger sailing yachts aboard which professional captains, all of whom are by nature superb team builders, dedicated to the purpose of demonstrating winning tactics. Team members are invited to participate in boat handling, sail handling, navigation and tactical management as they compete for the honor of being the winning TEAM (on board and on land!). 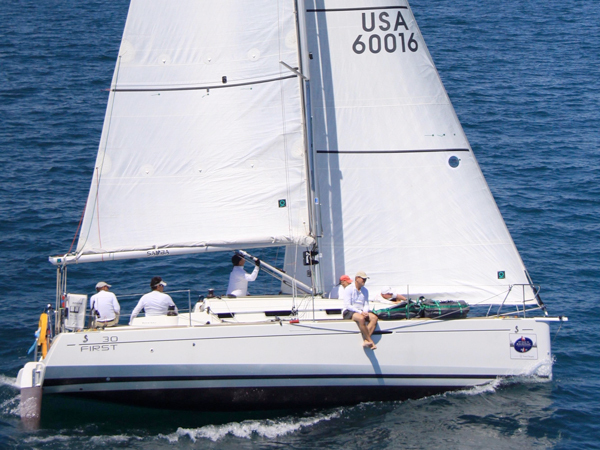 Boats are handicapped using PHRF (Performance Handling Rating Formula) to achieve a fair competitive environment among the participating teams. Rest rooms on board. 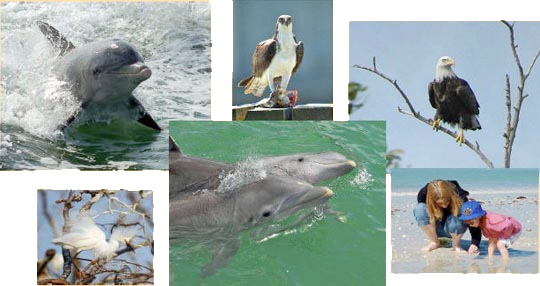 Join the crew of the Dolphin Explorer and participate in the scientific 10,000 Island Dolphin Study. Depart from Marco Island, the largest of the 10,000 Islands, aboard the Dolphin Explorer, a comfortable 36-foot U.S. Coast Guard certified power catamaran. 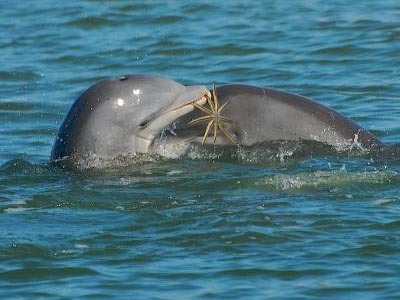 You will cruise the estuaries around Marco Island studying the numbers, social organizations, movements, behaviors and feeding habits of the bottlenose dolphin indigenous to this area. Trips usually sell out in advance! Pure Paradise Island is a unique private venue for Corporate Parties and Corporate Team Building events, Weddings, Theme Parties, Retreats and Reunions. Your private Pure Paradise Island adventure begins with boarding the double decker vessel The Double Sunshine. While enjoying fresh air and sunshine, you will cruise the coastal waters of The 10,000 Islands and experience what our unique and beautiful eco-system has to offer such as Dolphins, Ospreys, and Bald Eagles to name a few. 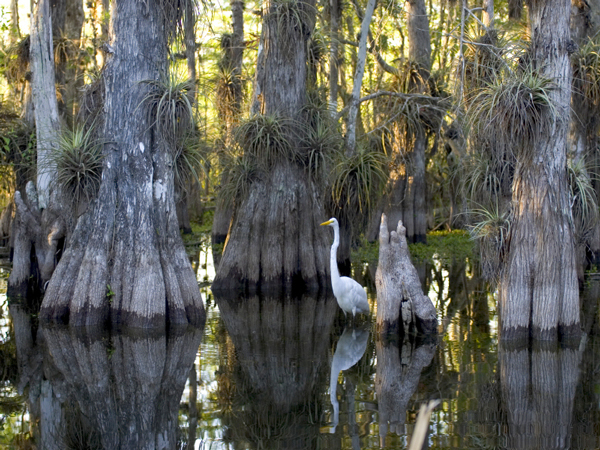 When arriving on our private Island you will experience a part of Naples that is rarely seen. With the atmospheric rhythms of tropical steel drum music and tropical drinks upon arrival, the tropical atmosphere will set the mood for an afternoon of fun and relaxation on Florida’s Paradise Coast. We offer a wide variety of catering menus such as an Island Barbeque or something more upscale such as a Lobster and Clambake, you have a wide variety of options to choose from, creating a custom menu especially for you! Your guests can kick off their flip – flops and lounge under a palm tree on a hammock. 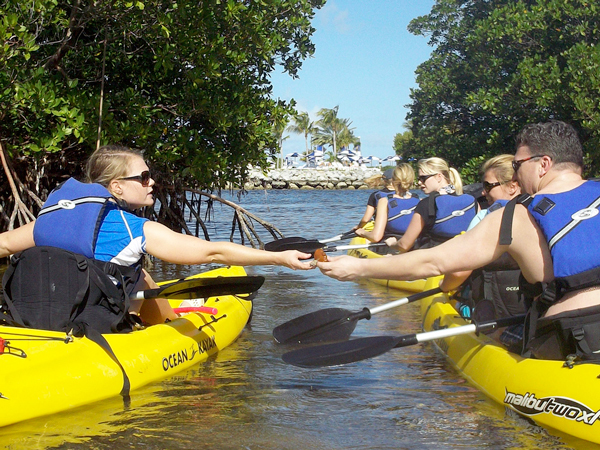 The adventurous ones can take a guided Kayak or a Wave Runner Tour in the pristine waters surrounding the island. If they desire, our Naturalist will join them to explain the eco-system as they walk the nature trails on the island. Sea Excursions is excited to have you join us on Pure Paradise Island and we look forward to hosting and creating an unforgettable event for you and your participants!